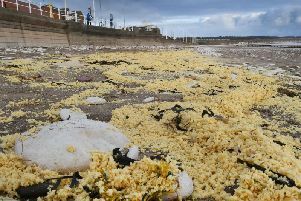 Work to clean up Bridlington's beaches continues after paraffin wax washed up over several miles on Friday. 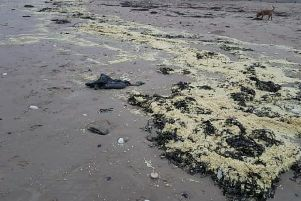 The yellowy-white substances was spotted on the sands from Danes Dyke to Fraisthorpe last week and investigations started into what it was. 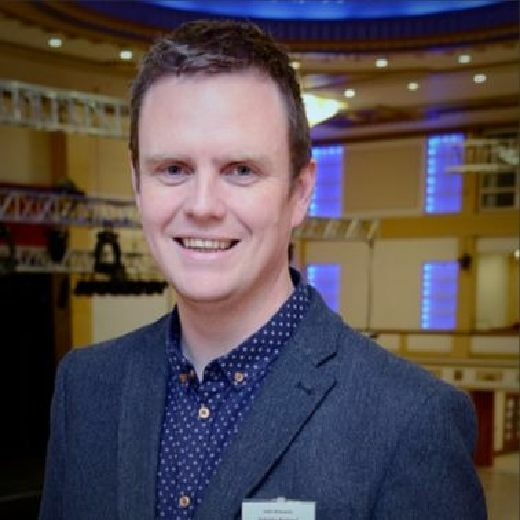 Messages on social media from East Riding of Yorkshire Council this morning said: "Over the weekend council staff were out litter picking and the tide has washed some of the wax away. Further work will be carried out today including beach raking. "All beaches are OPEN to the public. The paraffin wax is of low risk, but as a precaution people and their dogs are being asked to stay clear of the substance while the clean-up continues."